See the full calendar for Woodstock Elementary online here. 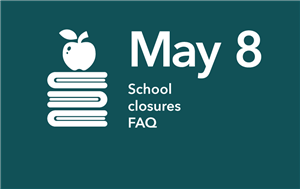 For information on accessing our online school calendar from other applications, please click here. 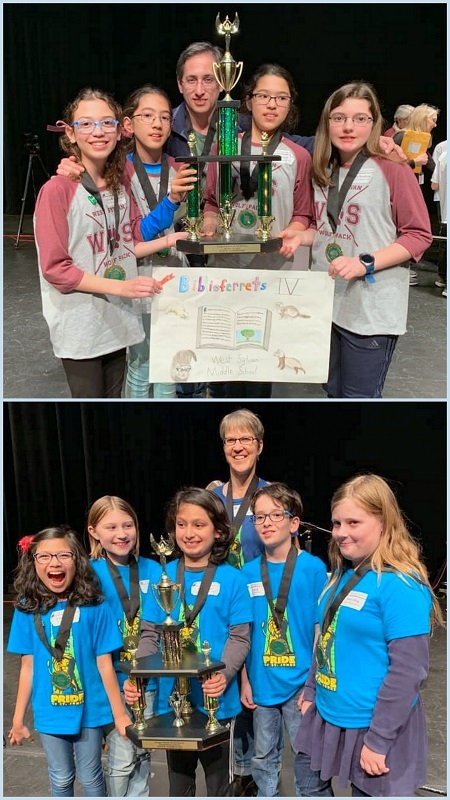 Find an archive of our School News Woodstock School Newsletter Archives. 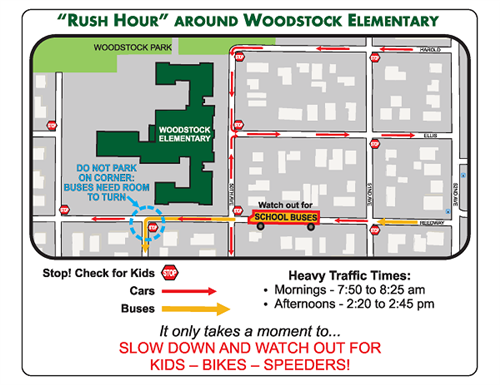 We would like to gently remind our families to please remember to follow the voluntary traffic pattern that has been established for Woodstock “Rush Hour” from 7:50 -8:25 AM and 2:20 -2:45 PM. 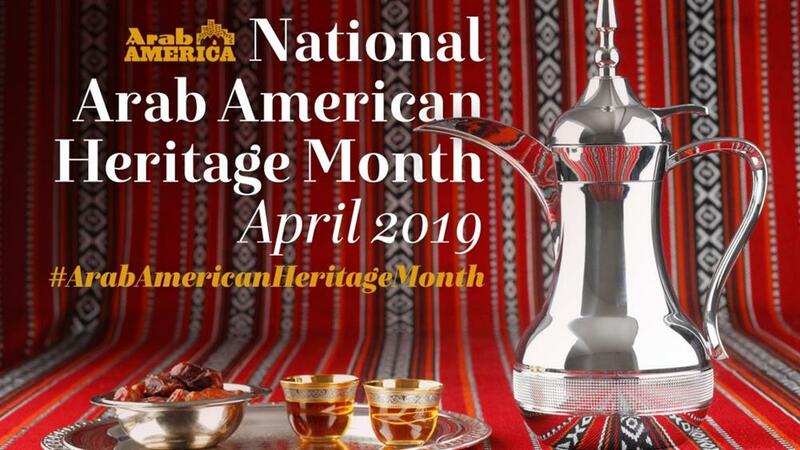 In addition, we would like to remind you to follow all traffic laws and regulations, including parking correctly and following parking and traffic signs. Please be mindful and avoid blocking residential driveways as well as pedestrian walkways. For the 2018-19 school year, Woodstock Elementary School will have a new child care provider – Champions. 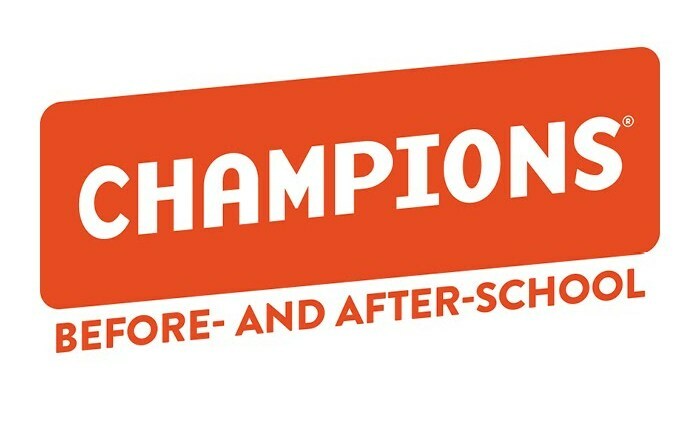 Champions will provide high-quality before- and after-school child care services. This is a known and well-regarded organization, providing child care in schools in the Portland area and across the country. The first day of school for the 2018/19 School Year is Monday, August 27th for 1st - 5th Grade students. Kindergartners will start on Thursday, August 30th. The student’s school day will be from 8:15 AM to 2:30 PM. You can find information about arrival and dismissal procedures, along with a map of the building (which will be updated in August) on our website under Arrival and Dismissal Procedures. Please note that we will only release your child to someone on their registration form, unless we have written notice indicating otherwise. PPS will be changing school start and end times at a number of schools, including Woodstock. As of the start of school in fall 2018, we will start at 8:15 and release at 2:30 p.m. This minor adjustment is part of a district-wide alignment of schedules. Please take note of this change. The schedule alignment allows for more efficient bus transportation, makes it easier to schedule substitute and itinerant teachers, provides more consistency in instructional time and allows for better use of teachers’ professional development time. If you have questions about the change, please contact Antonio Lopez, alopez@pps.net, 503-916-3440. Welcome to the 2018-2019 school year! It was great to see everyone together for the first time at our Morning Meeting. With all our new and returning students and staff, I’m really looking forward to this school year. Please remember that the Woodstock Open House is next Wednesday, September 5, from 6:00 to 8:00 PM. Prior to the Open House will be a TAG Information Meeting (this is open to all interested families) at 5:00 PM and there will be an ELL Family Information Meeting at 5:30 PM. Both of the events will take place in the cafeteria. Teachers will not be available in their classrooms during their respective presentations, but will be available to talk with families, on a more personal level, before and after their grade level presentation. Please note that conference sign-ups will not happen during Open House this year. We hope you can focus on meeting your child’s teacher, exploring the school, and learning about Woodstock’s instructional program. There will be more information coming about conference sign-ups in September. I’d also like to take a moment to remind families to review the updated Arrival and Dismissal Procedures Document. Specifically, I would like to point out that the cafeteria doors will no longer be open during arrivals. This week, we piloted the additional security of keeping those doors closed and having students and families enter, primarily, through the main school doors. We discovered that it provided better supervision and safety for students. We understand that this may cause an inconvenience for some families, but believe it allows for a more secure school. If you have any questions about these safety changes, please let me know. Students and families may enter the building starting at 8:00 AM. However, there is not supervision and the front doors may be locked prior to 8:00 AM. To make sure your child is safe and supervised, please do your best to plan your morning so that you child arrives between 8:00 and 8:10 AM. There have also been a few requests from families to allow students in 1st and 2nd Grade to walk to meet a younger sibling at their dismissal door. Please keep in mind that only students 3rd Grade and up can walk to meet a younger sibling at their dismissal door, but they will still need written permission to do so. If you have any questions, please talk with your child’s teacher. Finally, I want to share that our new Kindergarten class has done a fantastic job of transitioning to the rigors of an elementary school. We hope you have a restful three day weekend and look forward to picking up again next week. Welcome to the 2018-2019 School Year! Please see the staffing updates and other important information in this Principal's Message. For the 2018-2019 school year, we have several new hires and staffing changes which we are excited to share. Thanks to all of our staff and students who participated in the Woodstock Unity Circle! We are united in a circle. We are the Woodstock Lions. We aren't afraid to use our voice. We see each other for who we are. We reach to those that need a friend. We keep each other safe from harm. Happy Summer Woodstock Families! Thanks for another great year at Woodstock! I would like to remind you of some important events and updates for the the fall. Project Community Care - This year, Community Care Day is scheduled for August 26 from 9:00 to 11:45 AM. This will be a great opportunity to help spruce up the school by spreading bark dust, pulling weeds, and doing some general landscaping. Our Sustainability Committee will also be embarking on the first steps to create a Learning Garden for our school. Please come and join us for this event to help our school and reconnect with other Woodstock Families. Kindergarten Ice Cream Social - The Annual PTA/Shu Ren Incoming Kindergarten Family Ice Cream Social will follow the Community Care Day starting at noon. This event is for families of incoming kindergarten students and will take place in the Woodstock City Park, adjacent to the school grounds. Please help spread the word if you know any incoming kindergarten families! First Day of School (and new school hours) - The first day of school for 1st-5th grade students is August 30. As noted below, the new school hours are from 8:00 AM to 2:15 PM...be prepared! First Day of School for Kindergarteners - Kindergarten students will have an individual appointment on August 30, 31, or September 1. Their first day of school is September 5. I hope you have a great summer and we are already excited for your return in the fall.